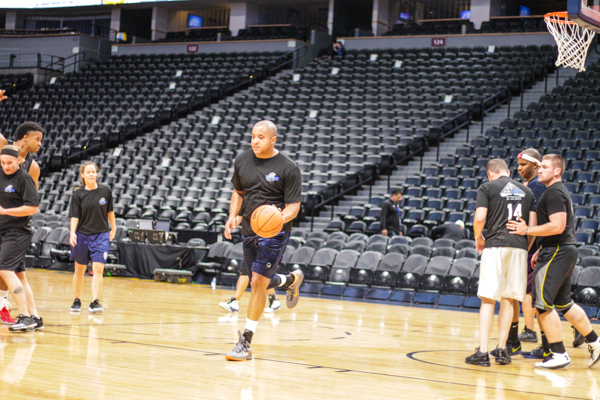 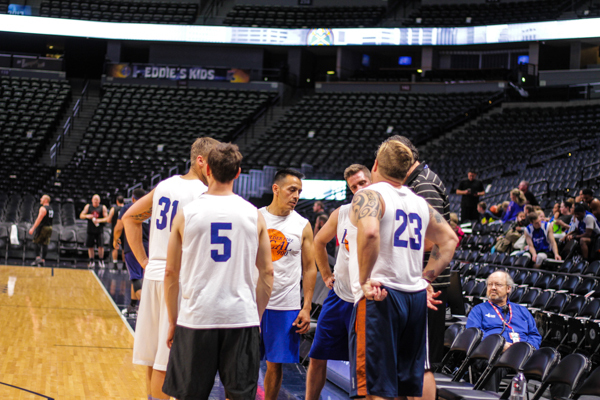 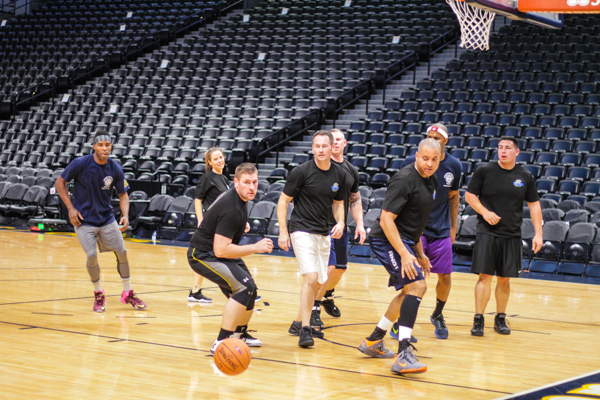 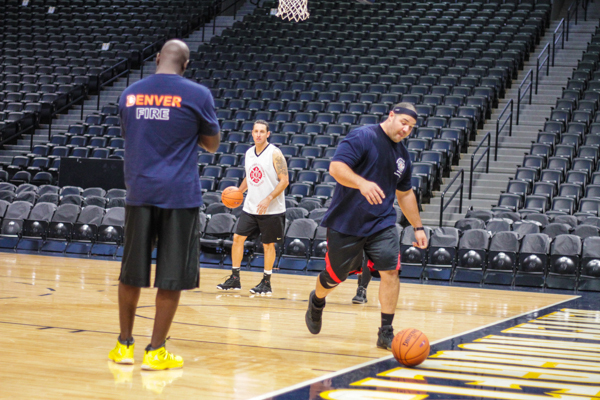 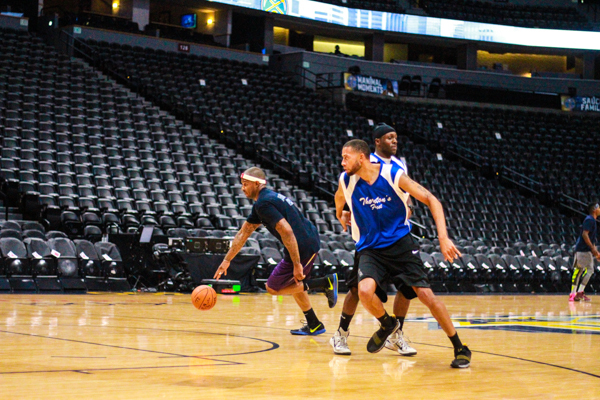 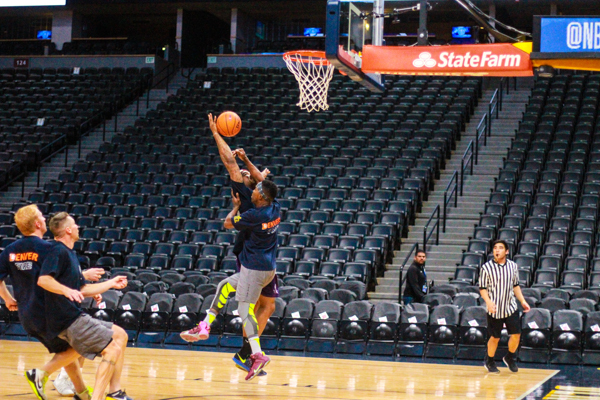 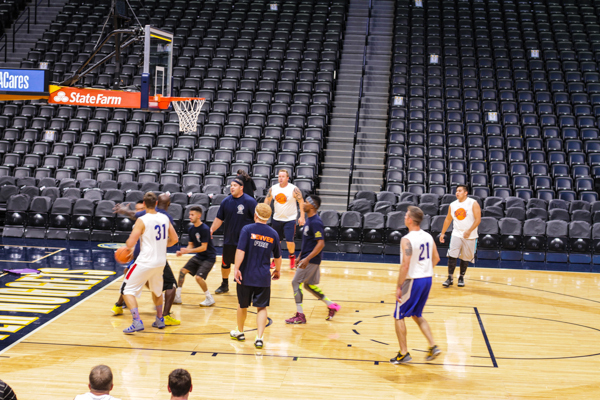 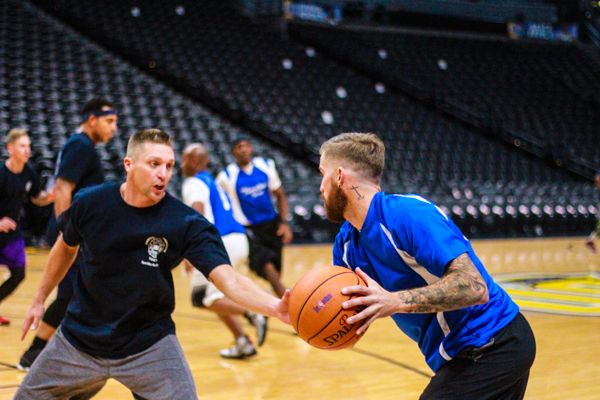 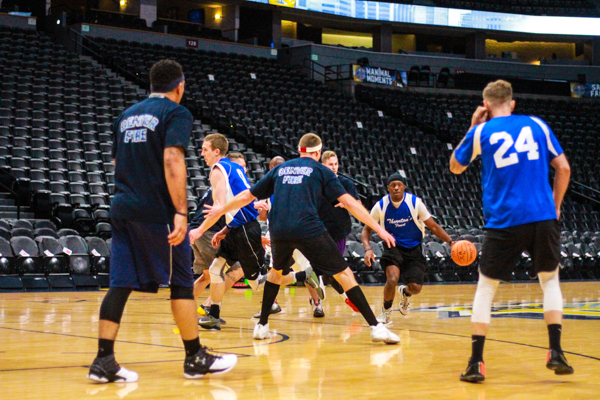 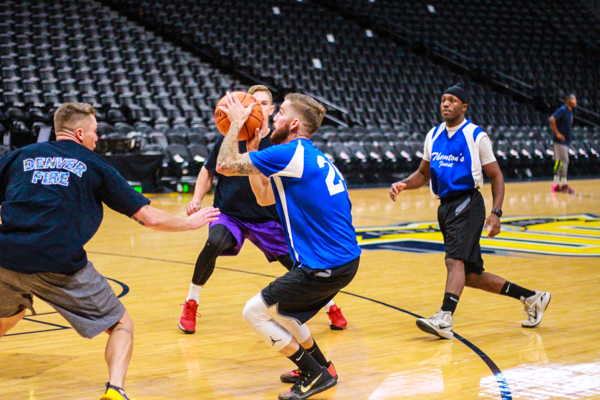 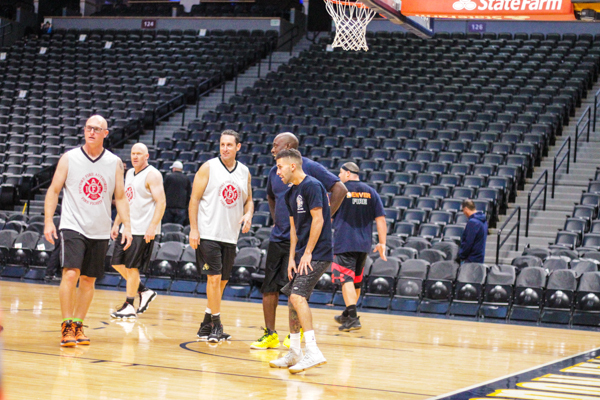 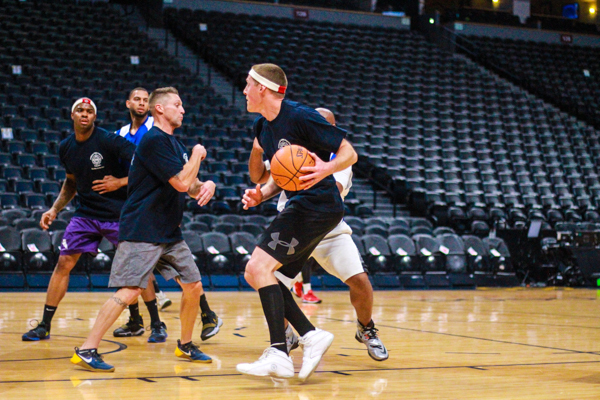 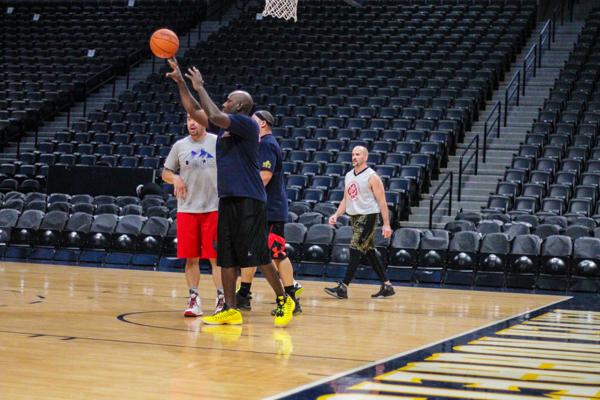 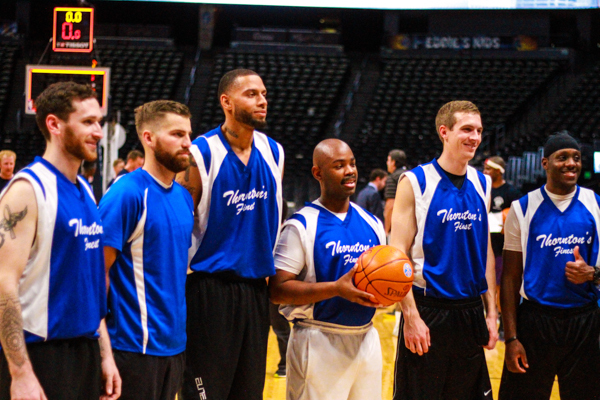 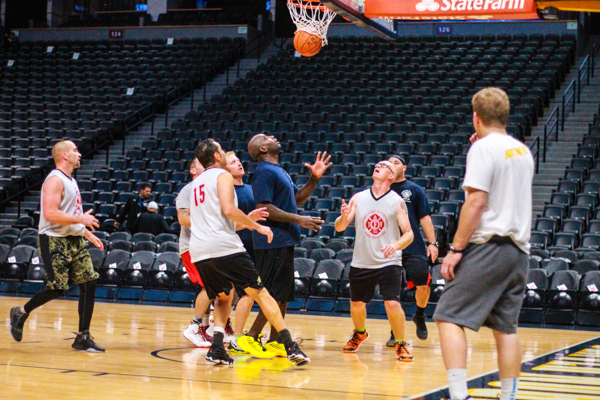 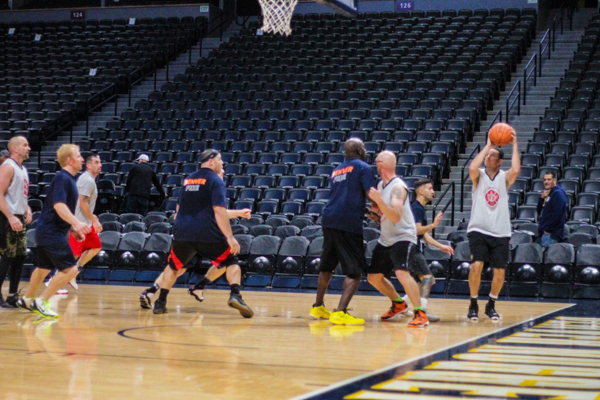 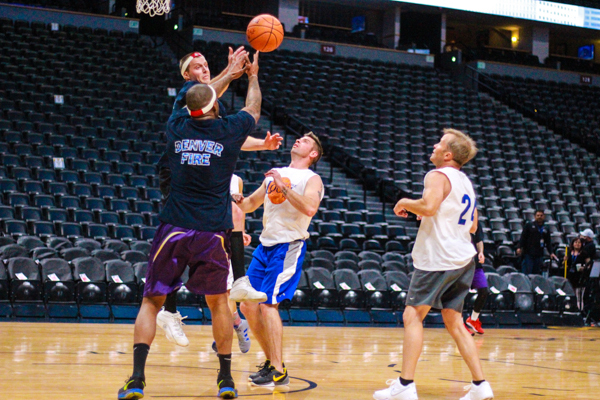 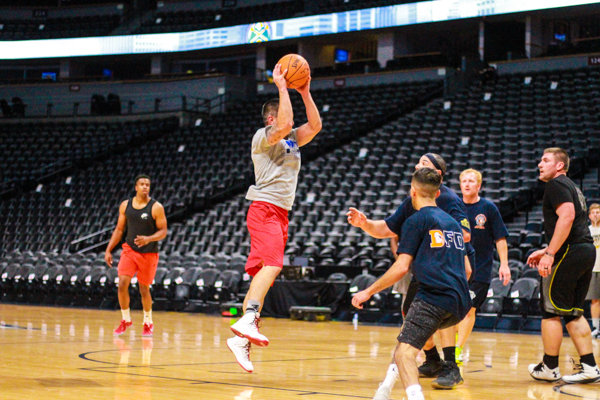 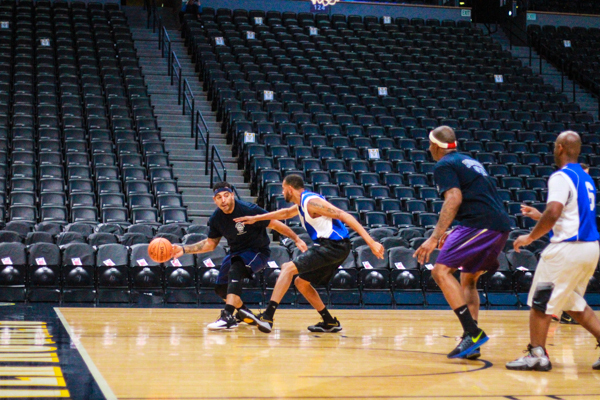 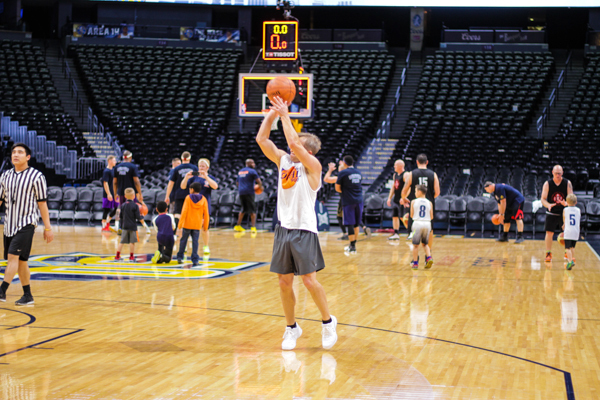 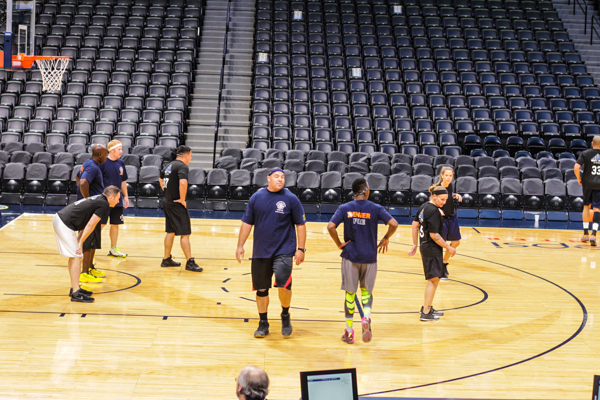 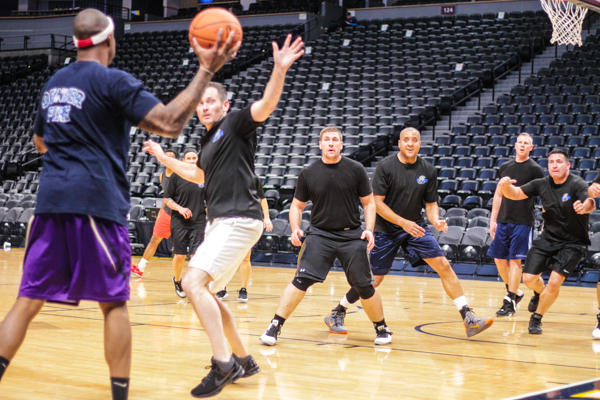 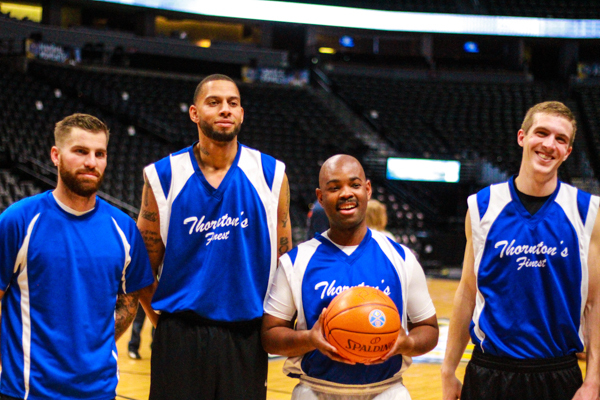 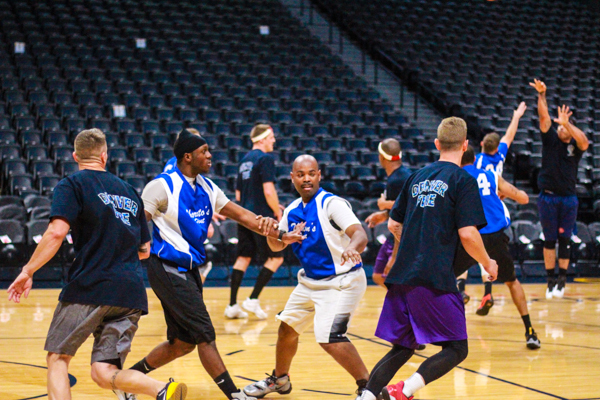 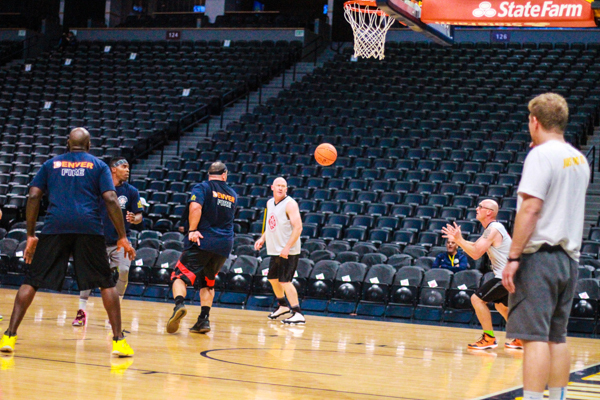 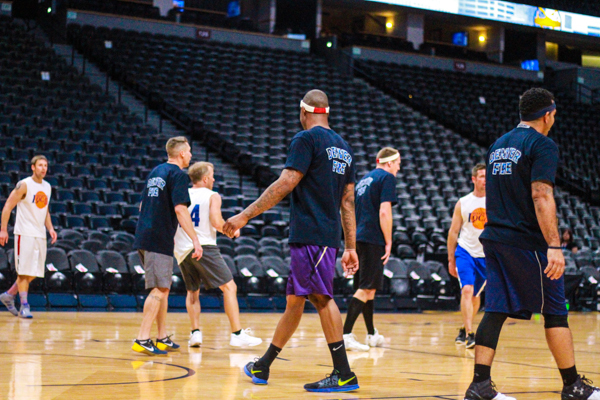 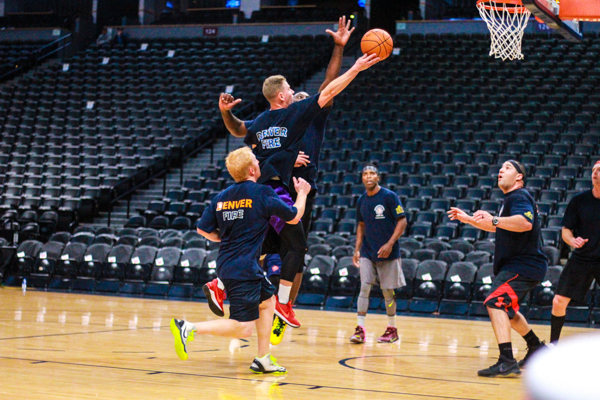 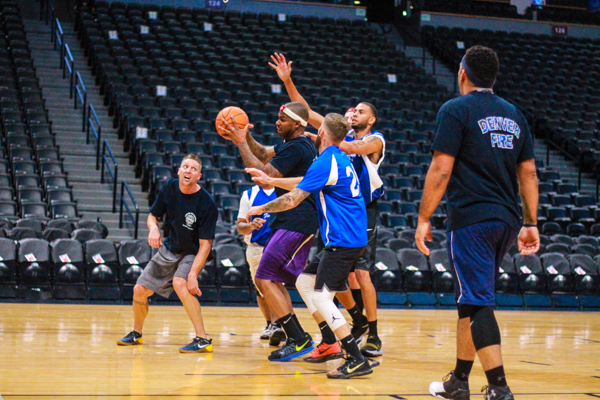 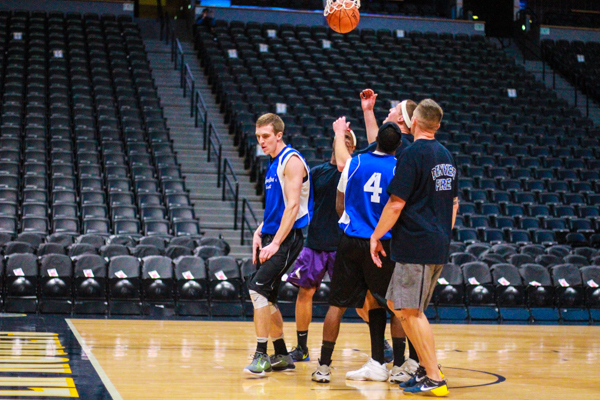 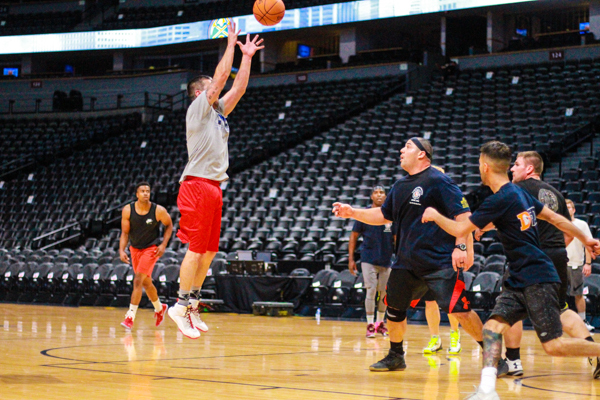 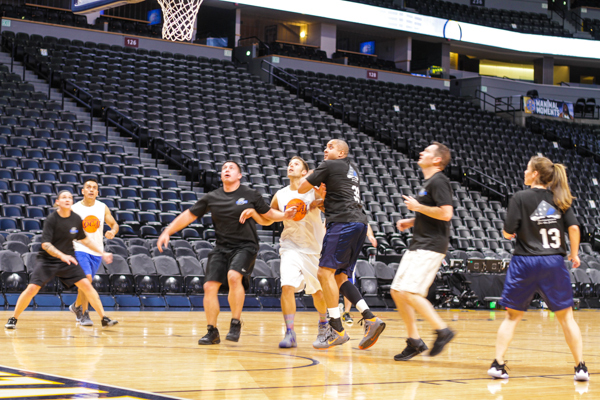 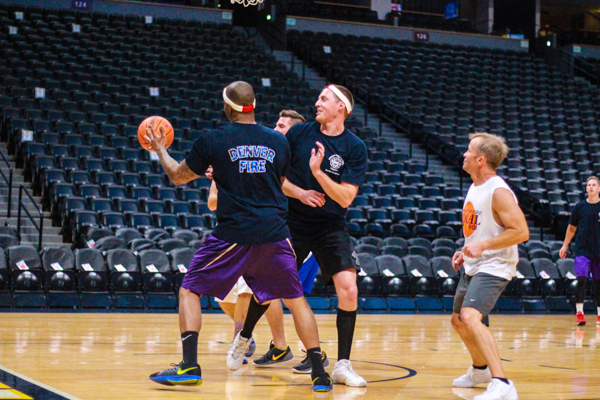 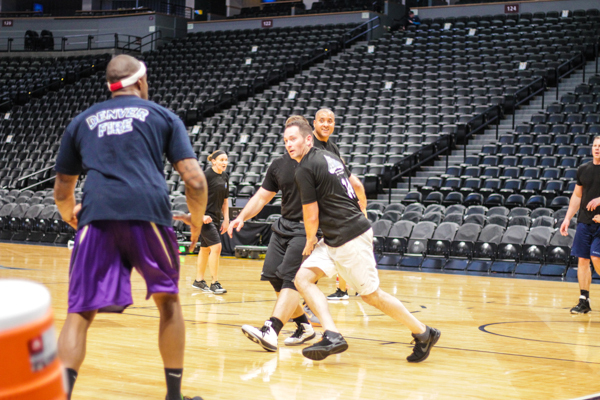 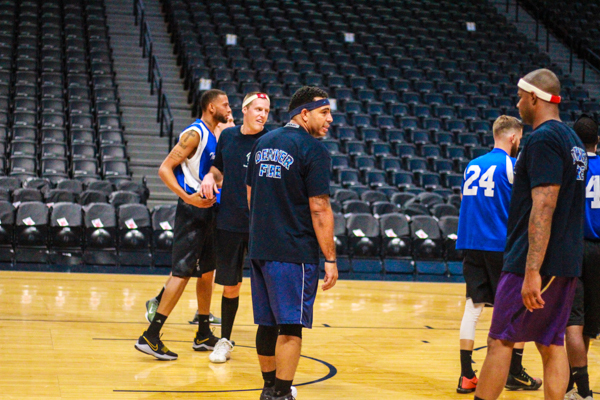 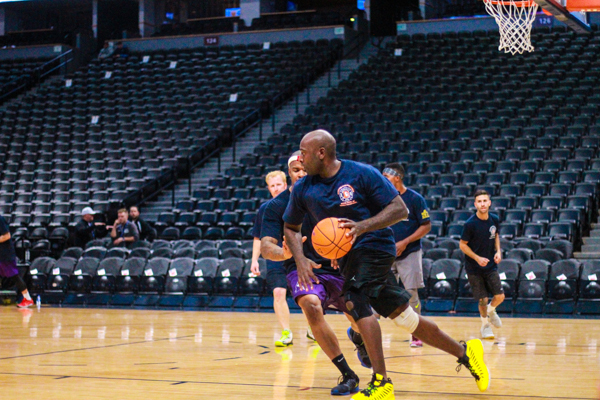 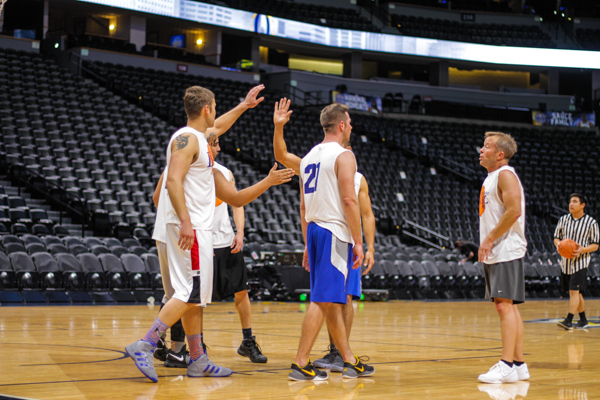 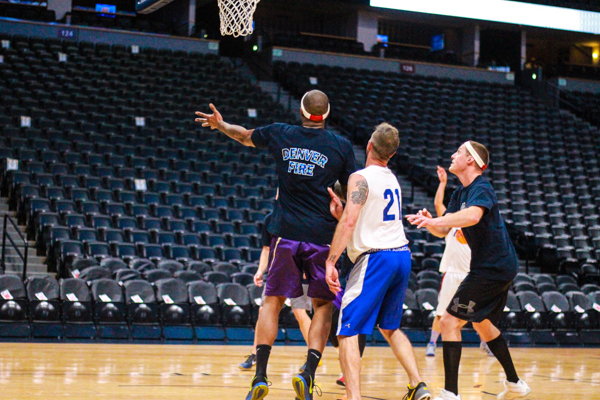 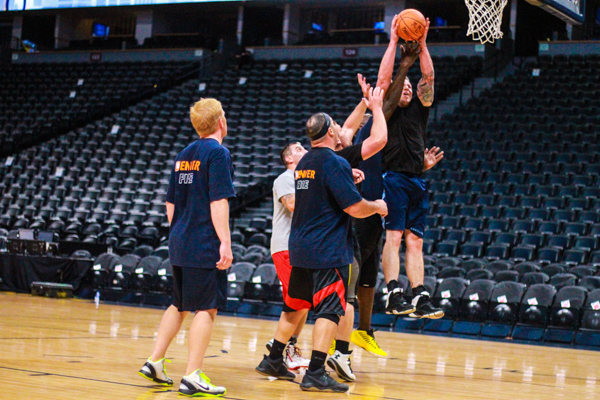 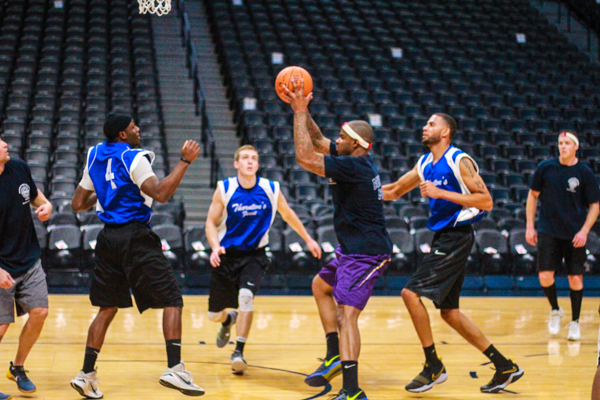 November 17th, 2017 ~ The Brotherhood Basketball Team and Colorado Fallen Hero Foundation Basketball Team play against six other amazing charities for a chance to win the jackpot for their charity in the First Responders Basketball Tournament (Battle of The Badges) which was held at the Pepsi Center before the Denver Nuggets game. 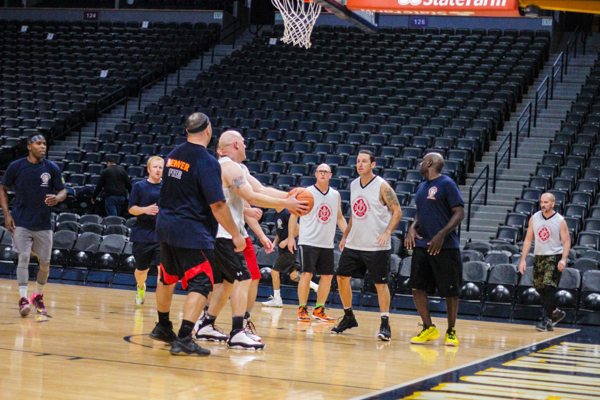 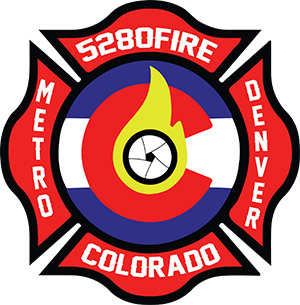 Featuring the teams of Boulder Fire-Rescue Department, Brotherhood for the Fallen Aurora, Thornton Police Department, Poudre Fire Authority, Denver Fire Department, and the Denver Police Department. 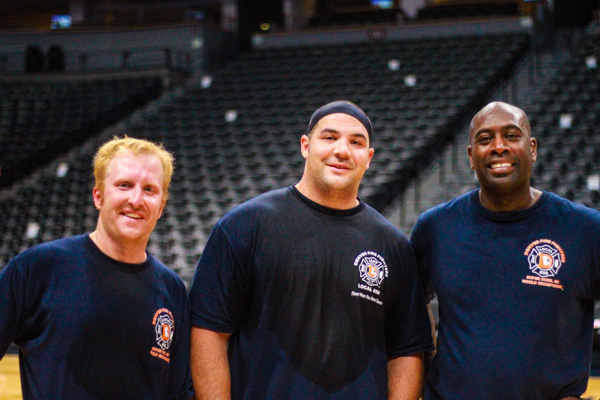 The event benefited Brotherhood for the Fallen Aurora.